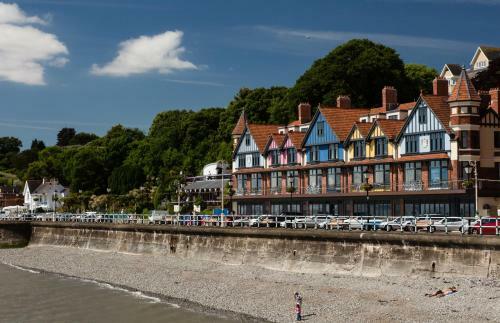 Holm House, Penarth, Vale of Glamorgan hotels with instant confirmed online booking. We have Hotels throughout Vale of Glamorgan , Wales . Accommodation near all the attractions, places to see and things to do.......You are able to make an instant secure confirmed online booking. We also offer information on Airports, and travel and tourist information. This exquisitely designed 1920s house is cosy, decadent and indulgent and has stunning views across the Bristol Channel to the islands of Flatholm, Steepholm and beyond. 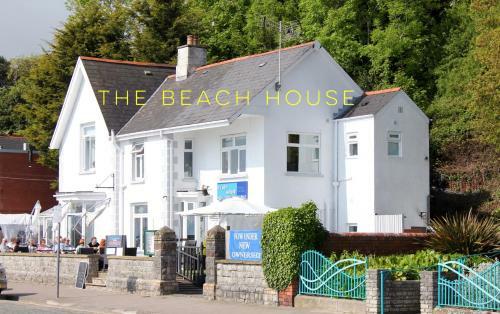 South of Cardiff, the beautiful Holm House is located on Penarth’s Marine Parade and features the best of modern and classic Welsh, British and European design. It can be described as quirky, bohemian and sumptuous. 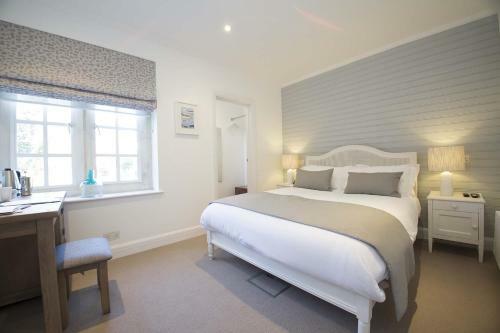 Bedrooms are equipped with luxuries including Bang and Olufsen media and free Wi-Fi. The holistic spa has a relaxation room with sea views, a small gym and a large hydrotherapy pool with swim jet. The property\'s restaurant serves local cuisine. Please note there is a GBP10 surcharge per person to use the pool, including robes and slippers.